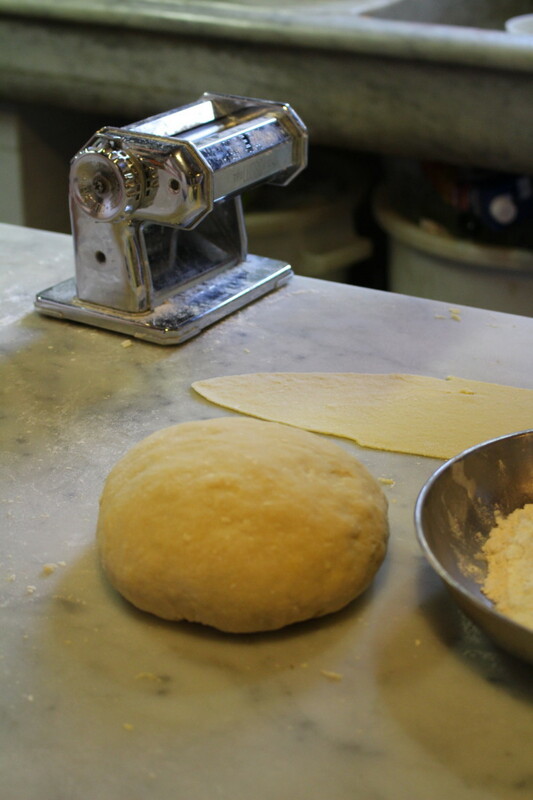 Have you always wanted to learn how to make your own fresh pasta? We will explain all the details! From different wheat varieties and special ingredients to countless shapes and fillings, you’ll learn all about the different tools and techniques to make your own pasta at home. At the end of the class, you will receive your portions of handmade pasta to cook in your guesthouse or prepare for lunch in the Fattoria kitchen. Please note: This class does not include a prepared lunch, and therefore is adapted towards our on-site guests with kitchen access (Fattoria/Villa or rental farmhouses). This program is only offered to members of Friends of Spannocchia.